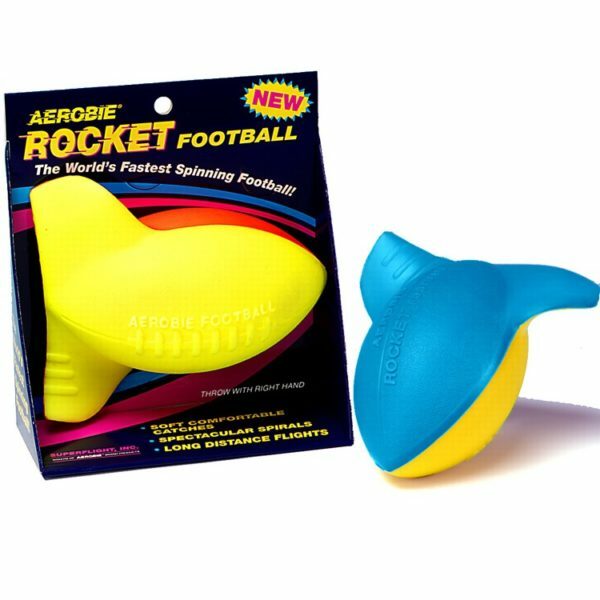 The Aerobie Rocket football’s patented curved fins and small diameter create spectacular spirals and long distance flights. 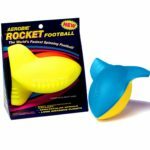 The Aerobie Rocket football’s patented curved fins and small diameter create spectacular spirals and long distance flights. 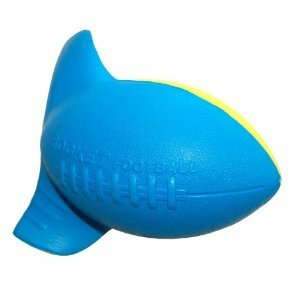 Its curved fins push the ball into a spiral even when the thrower barely spins it. Great for kids as young as three. Right handed throws only. 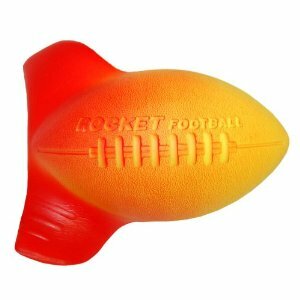 Size: 6 inches long. Available in various 2-tone colors. Ages 3 and up.